Approximately 1 in 3 cadets earns a commission into the United States Armed Forces upon graduation. The Citadel is ranked #1 Public College in the South offering up to a master's degree by U.S. News & World Report. Citadel students in 23 countries across several continents are immersed in study abroad programs. 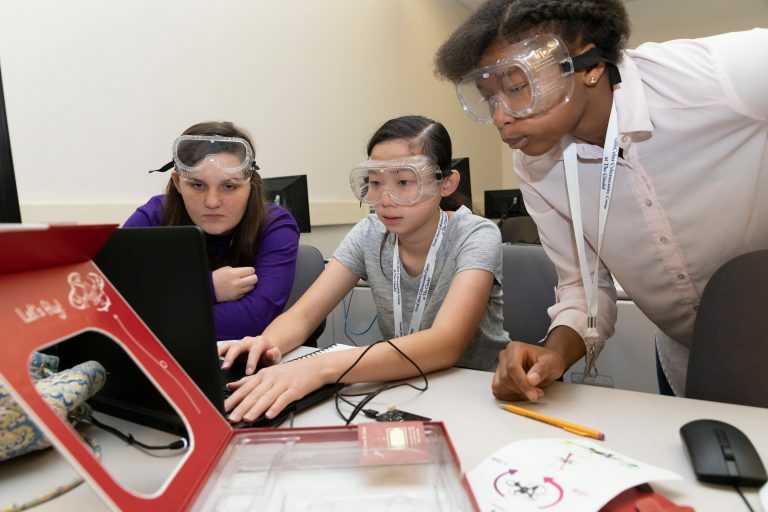 Middle and high school girls in the Charleston area are invited to apply for The Citadel's National Security Agency (NSA) funded cyber security camp to be held on campus for five days in the summer.